One of the wonderful and often overlooked features of the Pokémon series of games, including the main series of games and some of the spin offs, has been the ability to transfer Pokémon not just from one game to the next but most importantly from one generation to the next. This feature goes as far back as Pokémon Ruby and Pokémon Sapphire. 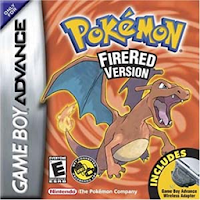 Pokémon were transferable from one game to the other in the Green, Blue, Red and Yellow games and these games were compatible with the Nintendo 64 Pokémon Stadium, and Pokémon Stadium 2 but sadly the Pokémon caught in these games couldn't be transferred beyond that. 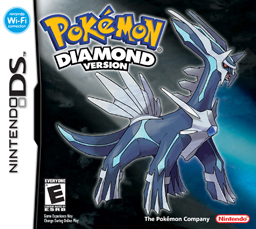 Since 2002's Ruby and Sapphire games it's been possible to transfer pocket monsters from one game to another up until the latest generation Pokémon Black Version 2 and Pokémon White Version 2. For us this has been what keeps us coming back to this series in between other distractions and we thank the Nintendo gods for making it possible because it's a subtle feature that I don't imagine most Pokémon fans bother with. Even though I know that it isn't 'my Omastar' being transferred from one game to another, it's merely the (genetic) code being replicated in the next game and permanently deleted from the old game I can genuinely say I have a sentimental attachment to this guy (and it is a male) who has now been my digital companion, more accurately, the digital companion of many of my trainers through each game, for just under a decade. For those of you unfamiliar with the game, part of the series' enduring legacy and Nintendo hallmark is the deep game mechanics and the competitive scene that sees the constant arms race of strategies for competitive play. These aren't the reasons behind my attachment to Omastar, in fact he isn't even properly EV trained to stand a chance in the global competition scene (let alone our own TGAM clashes) but I make sure that he's the first to get sent over from one game to the next and Nintendo willing he'll keep getting transferred over. Here's the story of Omastar, my VINPC. Here's where the story started way back in 2004 when trainer Cunzette (I'm pretty unimaginative when it comes to naming my trainers so this might get confusing) revived an Omanyte from a helix fossil. This Omanyte, named Dactylocer after a genus of ammonite, would then travel all around Kanto and the Sevii Islands, evolve into an Omastar and formed part of the first team to beat the Elite Four then..
... he was transferred over to 2003's Pokémon Sapphire as part of Hoenn region trainer Cunzy11's bid to complete the national pokédex, beat the trainer tower and, according to the in game Hall of Fame records, go on to beat the Elite Four in this region over 150 times. It was during this stint in the Hoenn region that Omastar picked up 10 competition medals in the cool, beauty and cute competitions naturally. Not content on ending the region hopping there, Omastar then made the trip via a Game Boy Advance-Game Cube cable to Pokémon Colosseum's Orre region as part of the team that bested the Epic Battle Tower (dinging level 100 and catching Ho-oh) and then repeated the feat in Pokémon XD: Gale of Darkness helping to tame shadow Lugia XD001 and end the reign of Cipher organisation. Omastar will forever carry the Legend Ribbon to mark these two feats. No rest for the wicked however. In 2007, Omastar was then transferred over to the DS via the Pal Park never to return to the GBA console of origin to take on Pokémon Diamond's Sinnoh region under the trainer Cunzita. Whilst there, Omastar snagged a Sinnoh Champ Ribbon as well as picking up a host of other accolades and decorations whilst helping with the challenge of collecting a whole new generation of Pokémon. This was the first time that Omastar battled other trainers from across the world over the Internet. From here, Omastar enjoyed a couple of months quiet time over on the Wii's My Pokémon Ranch (top image) helping in the effort to get given a Mew by Rancher Hayley followed by some intense months of battling trainers from around the world on the Wii in Pokémon Battle Revolution. Omastar then went back to where it all began, albeit to a slightly expanded Kanto region, upon being transferred to 2010's Pokémon Soul Silver. Here Omastar experienced the Johto region for the first time, once again beating the Elite four, picking up a couple of coveted tower ribbons in the Battle Frontier as well as being the first Pokémon to receive a leaf crown. Omastar also turns out to be quite the athlete picking up numerous medals from the Pokéthlon and spent hours on the move in the Pokéwalker. In 2011 Omastar was literally beamed out into space and over to Pokémon White to explore the Unova region, taking part in musical performances, beating yet another set of Elite four trainers and earning some well earned rest. Although even in dreams Omastar was put to work via the PC client Pokémon Global Link Dreamworld. Again in 2012 Omastar moved games for the last time (so far) to Pokémon Black Version 2 and is currently supporting the intense training of some younger, greener pokémon as well finding time to become a screen idol at PokéStar Studios. 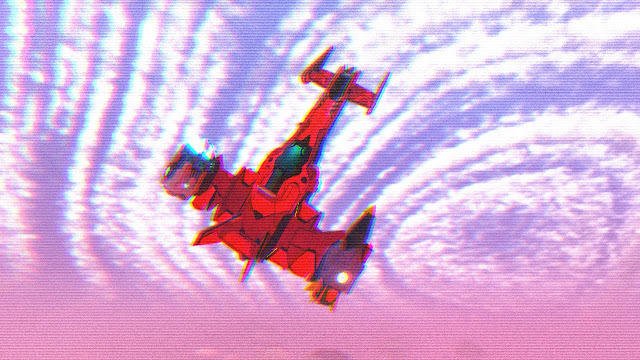 Not bad for a piece of code hey? This short list belies the full list of accomplishments and I don't even want to check the clock times for those games. At least one of them is over the 400 hour mark. From humble origins on the GBA, Omastar has travelled across ten games, through the hands of 10 Cunzy/Cunzina/Cunzita trainers via half as many console and handheld generations. He very much is the old veteran of the team, there are a handful of others that date back to the Sapphire days, but the shared experiences we've been through together provide a very strong attachment as well as easing me from one generation of games to the next (plus keeping me putting money straight into Nintendo's bank account). Imagine if you were able to transfer your MMO character from one game to another and not have to start from scratch every time killing 10 rats and 2 mudcrabs for leather boots** or not having to redevelop your character in every sequel. Compatibility with upcoming Pokémon X and Y has not yet been confirmed but the second it is I won't be taking bets on who will be the first of the old guard to make the trip over. This article was submitted to Critical Distance's Blogs Of The Round Table for April 2013. * I recommend Pokearth to get your bearings. ** To be fair, with a few exceptions you do have to 'earn' the right to transfer pokémon from one game to the next and quite often this takes 10+ hours. 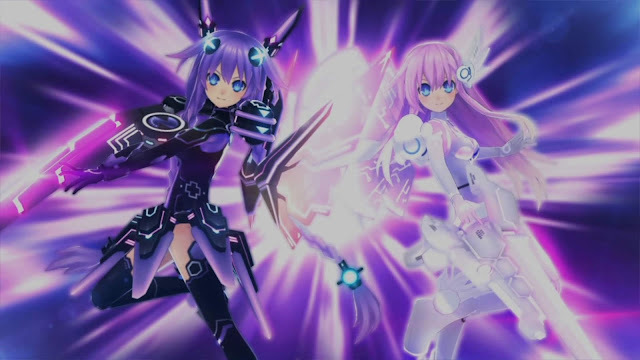 Transferring between generations was available starting the second genration, not the third. You could transfer Pokemon between Red, Blue, Green and Yellow version with Gold, Silver and Crystal (Pokemon stadium 2 era) via the Time Capsule as well as battle in between the two generations if the Pokemon in your party from Gold, Silver and Crystal were from the first generation and had no second gen moves. 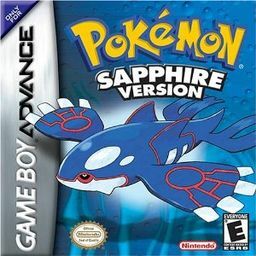 Compatibility to trade further to Ruby, Sapphire and Emerald and beyond wasn't available, but they carried on the tradition through GBA and DS generations. We know, he acknowledges it in the article... maybe you should read the whole thing. Yep I'm well aware of that, hence why I was sad when all my Gen I and Gen II originals DIED. Hey, are you happy with the Huffpost version of your story? Factually hideous, had to read your version to recover. Love that I'm not alone in sentimentally hauling hundreds of pokemon from older gens onto my newer games. If they ever get rid of that feature I may cry quite a lot, and not be ashamed. you freaky NERD. GO out and get you a gf ! Is there a place I can Read a version of the story that includes the titles released scince this post, all the way to Ultra Moon/sun?